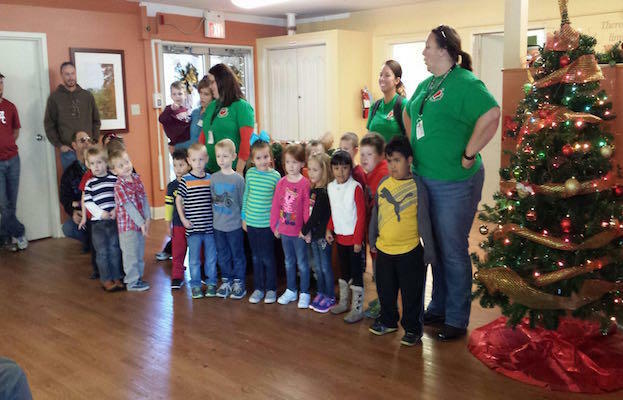 The Calhoun Audubon Area Headstart children decorated a Christmas tree with ornaments of wreaths that they handmade for our elders. They also sang beautiful Christmas carols! 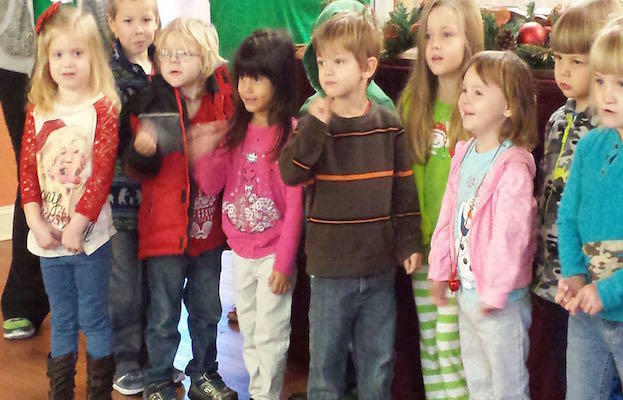 It was a wonderful way to start our Christmas season and get everyone in the Christmas spirit for young and old alike.